A Hollywood Nails gift voucher can be the perfect gift, allowing you to give the recipient some much needed pampering. 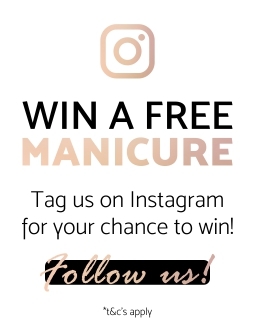 Because you can find Hollywood Nails salons all around Melbourne in most major shopping centres, it is the perfect gift for anyone in Melbourne no matter which area they live in. Postage: We will send your Gift Voucher for FREE, and will be sent through normal post. Delivery should be next day (2 max) depending on the location in Melbourne. If you wish to have it express posted, there is an additional charge of $10. Payment: You can send credit card details to us to complete payment (info@hollywoodnails.com.au) or we can send you a Paypal invoice to complete payment. All gift vouchers will be considered null and void after their expiry date (salon management and staff are advised not to honour expired vouchers - please contact head office at info@hollywoodnails.com.au if you have any concerns relating to this).